Bedrooms and Battle Jackets! Calling all Midlands Metal fans….. Here at The New Art Gallery Walsall, we are working with Home of Metal and artist Alan Kane to present a unique exhibition for next summer, 4 Bedroom Detached Home of Metal. 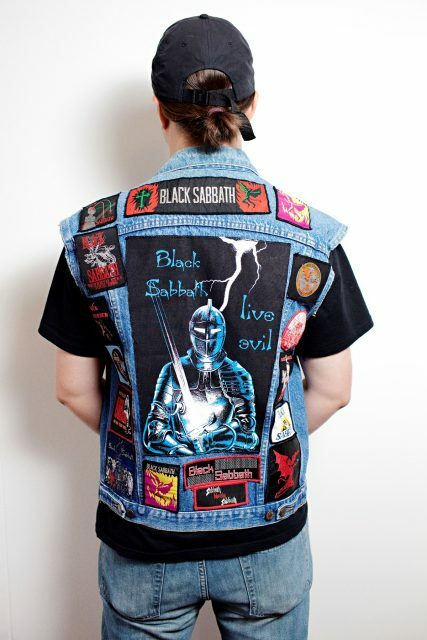 We want to celebrate metal culture and are keen to include battle jackets, both actual and as photographs. We also want to recreate four bedrooms containing metal-related collections. If you think you might be interested in working with us, please send your photographs and relevant contact details to andrew.lawson@walsall.gov.uk by Sunday 18 November 2018. The date for submissions has been extended to November 14th 2018 for the last remaining stalls! Download the application form below. We are looking for fantastic designer-makers and artists to apply to take part in The New Art Gallery Walsall’s 2018 Local Makers’ Markets. 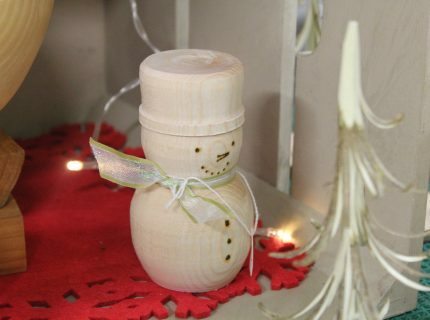 Celebrating the wealth of talent in the region, and offering Christmas shoppers the chance to buy something unique, the Gallery will be hosting local makers during the first weekend of December. We are looking for applications from a range of creative disciplines including, painting, sculpture, jewellery, photography, lighting, textiles, stone carving, fashion, glass, artisan foods and more. If you already sell your products or are looking for the perfect opportunity to launch yourself into the creative market, we want to hear from you. 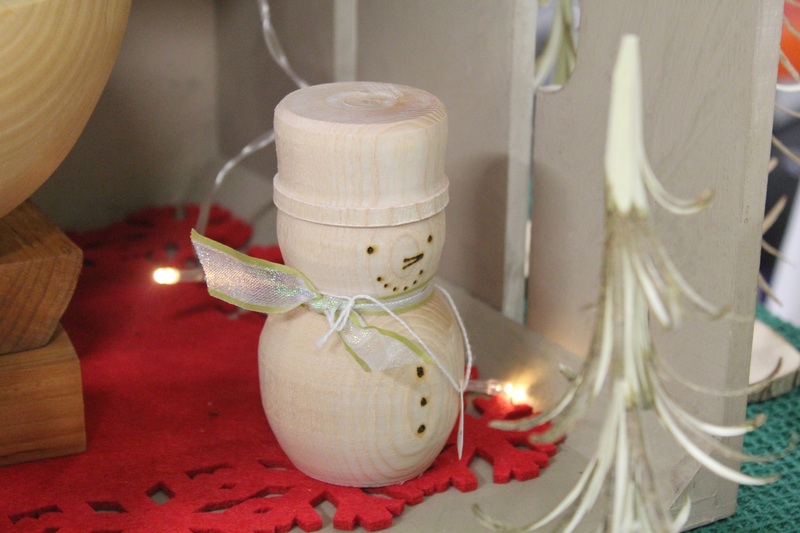 Celebrating the wealth of talent in the region and offering Christmas shoppers the chance to buy local bespoke and handmade products. Join us at the Gallery on Saturday (1 December) for festive cheer and free mince pies and learn more about the makers with free demonstrations on the Sunday (2 December). To apply for a stall at the Makers Markets please download the application form below. The date for submissions has been extended to November 14th 2018 for the last remaining stalls! Our new Autumn What’s On, October ’18 – January 2019 brochure is now available to pick up in the Gallery or download free below. Sign up to our mailing list for free and receive regular Preview invitations and event information.